If you join our school, you will not only enjoy lessons with our qualified teachers, and have activities arranged each week, but you will also study in an 18th century mansion. This beautiful and historic building was once home to the Dukes of Devonshire and Lord Wilmington. 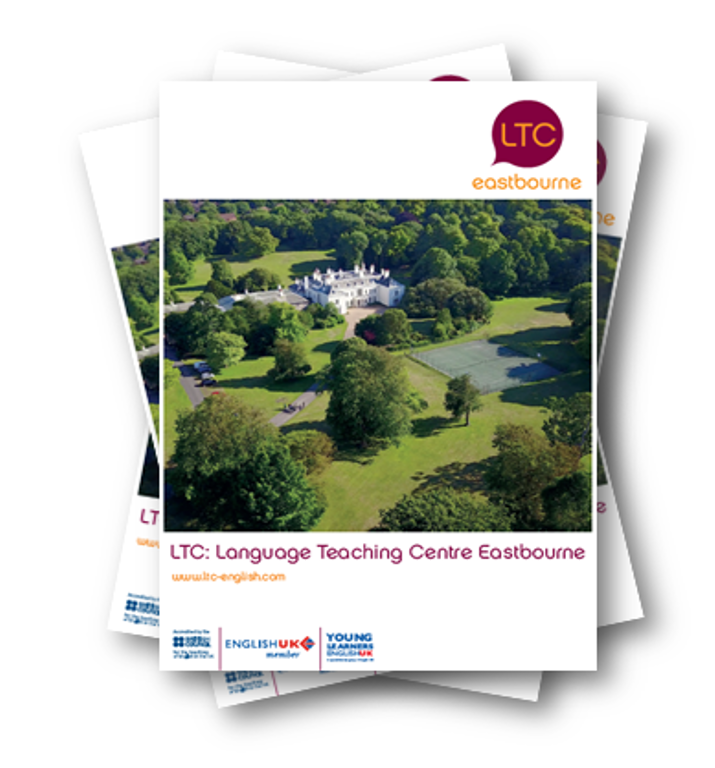 Here at LTC Eastbourne we are offering students a unique opportunity, to study the English language in a traditionally British school on its own private, historic estate. 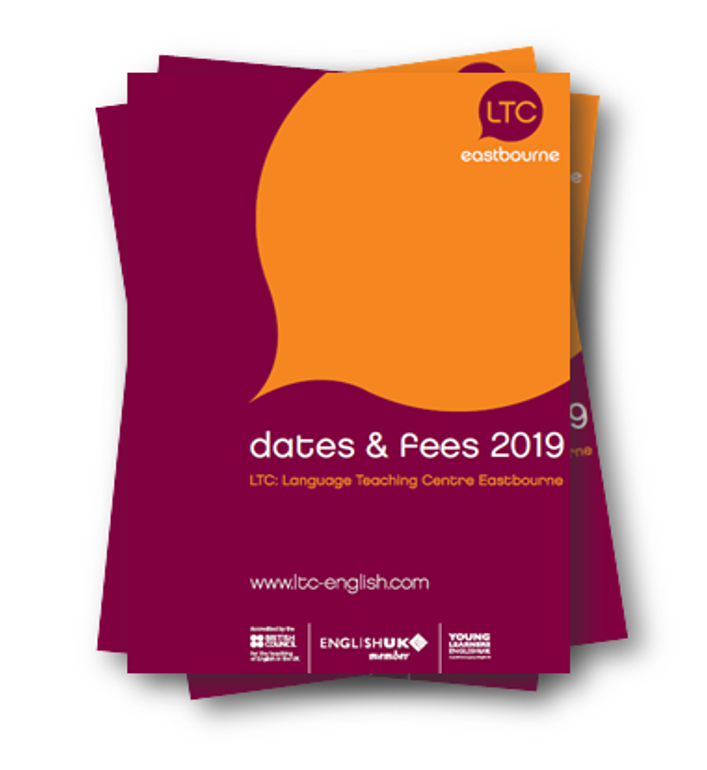 What courses are available at LTC Eastbourne? Our school offers a variety of English Courses in Eastbourne, from General English and Exam Preparation courses for adult students, to a homestay and residential Summer School programmes for young learners. We can also offer special group programmes at any time of the year. Visit our YouTube page to see what you can expect from our Summer School and Adult courses. How big are LTC Eastbourne’s classes? Our English language courses in Eastbourne are made up of small classes, a maximum of 12 students per class. Our small classes mean that each candidate receives sufficient attention, allowing them to focus on their individual strengths and weaknesses. Our school has 25 classrooms and up to 300 students during the busy months. What can the town of Eastbourne offer students? Eastbourne is a thriving seaside holiday resort that attracts over four million visitors every year. While studying on an English Course in Eastbourne you will be able to relax in our 10 hectare private garden, spending free time at the beach and exploring the local seaside town. 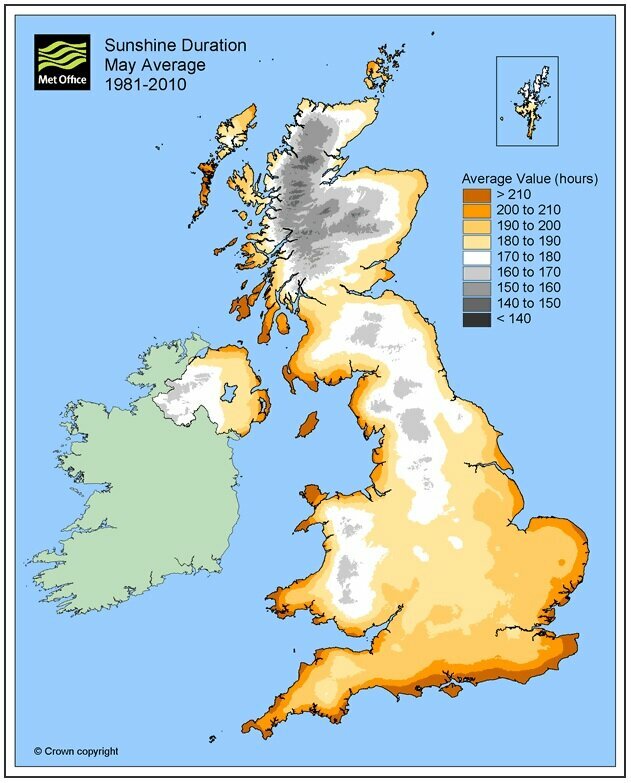 According to the Met Office, Eastbourne is located in the sunniest part of England. Eastbourne is also just 90 minutes from London and 40 minutes from Brighton by train. Did you know LTC Eastbourne is over 60 years old? In 2014, LTC celebrated its 60th anniversary as an established English School in Eastbourne. Find out more about the history of our school in our ‘60 years of LTC Eastbourne’ mini brochure and read our blog post about LTC Eastbourne’s 60th anniversary celebrations. Particularly my speaking has improved a lot. I like school, garden and lessons. I’ve spent a lovely time.